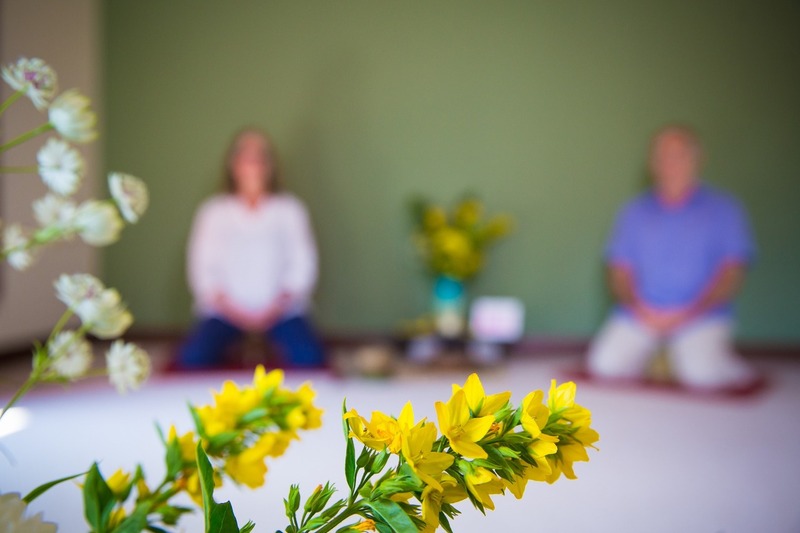 This 5 week Online Mindfulness relationship course will be led by Suryacitta. Our relationships have the capacity to bring us our greatest satisfaction and fulfillment and also to bring us some of our deepest pain. During the course you will be introduced to some practical ways to help your relationships. Venue: Online - all you need is a phone, tablet or computer.